The Virginia Values Veterans has received the organization's V3 certification. Mark Buehlman, the Virginia Values Veterans Regional Program Manager – Hampton Roads, presented the certification to Tim Best, Bradley-Morris, Inc. (BMI) CEO, on October 26, 2017. 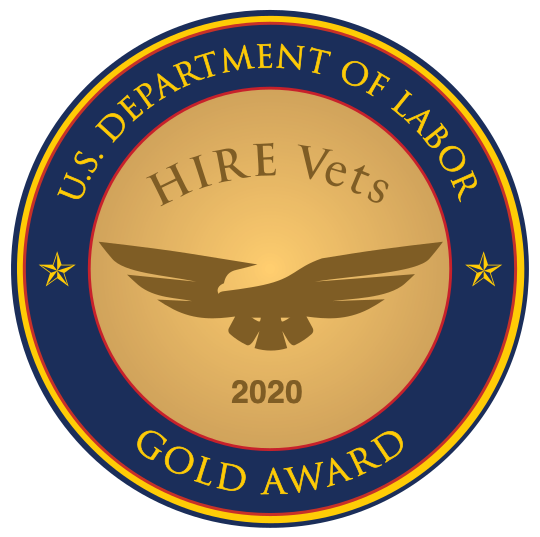 Steeped in a culture of structure, procedures, and continuous process improvement, veteran hires help companies get faster, leaner, and meaner. Employ these tips for best results at a virtual career fair.